1. 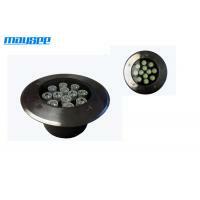 High Luminous efficiency, long life-time. 5. 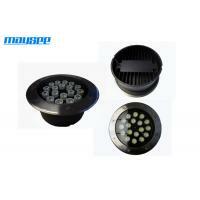 Using the latest high- efficiency thermal structure of the high power led. 1. Unique structure waterproof, high-grade and artistic, wide application. 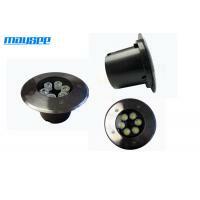 MAYSEE's LED Inground LED Lights adopt compact & elegant appearance design. 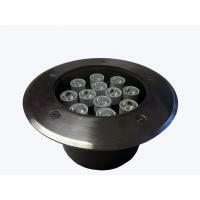 Made of the stainless steel and aluminum material to meet the demand of high-precision and anti-corrosion. To keep the high reliability & long life-span, high-bright LEDs are mostly preferred and applied for RGB mixed or mono-color illumination. We provide 2-year warranty for all of our products without any minimum order quantity to strict the initial cooperation. 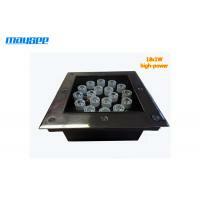 MAYSEE is an integrated manufacturer covering the business scope of both LED display screen and LED lighting. 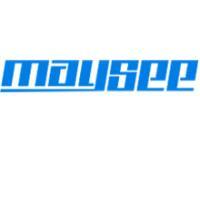 With a strong research and development team devoted to product technical innovation and design innovation, and its professional and standard production management, MAYSEE has successfully established itself a dependable supplier to meet the demands of high-end markets all over the world. 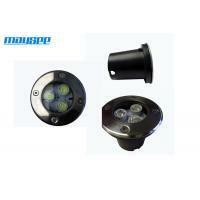 MAYSEE lighting division founded in 2012, focusing on developing and manufacturing outdoor city-decoration lighting,including the main series of LED Wall Washer Light, LED Underwater Light and LED Flood Light, etc. 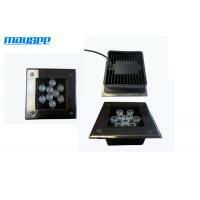 Also MAYSEE design creative controll system itself. With quality product and satisfactory service, MAYSEE has earned a very good reputation from customers all over the world. In MAYSEE Research & Development roadmap, MAYSEE are also in the process of developing new & customized LED lighting product to help customers win their market. With strictly QC and raw-material purchasing management system, qualified with CCC, EMC, CE, VDE, TUV and ISO9001:2000 Quality Management System.